You’ll have heard of the name ‘Wembley’ but it’s not just the stadium and arena you may have seen sports fixtures and concerts taking place at. It’s actually a whole municipal borough, and now forms part of the London Borough of Brent, with the stadium, arena, and other amenities all situated within it. It started life as a village to the north west of the capital and its name derives from the Old English for ‘Wemba’ and ‘Lea’, meaning meadow or clearing. It’s not quite so green now (although there are still some green areas) but instead plays home to almost 100,000 people. If you fancy a world-famous locale for your homestay in London, read on for more information on the neighbourhood and its features. Wembley is in north west London, sitting in zone 4 of the London transport network. 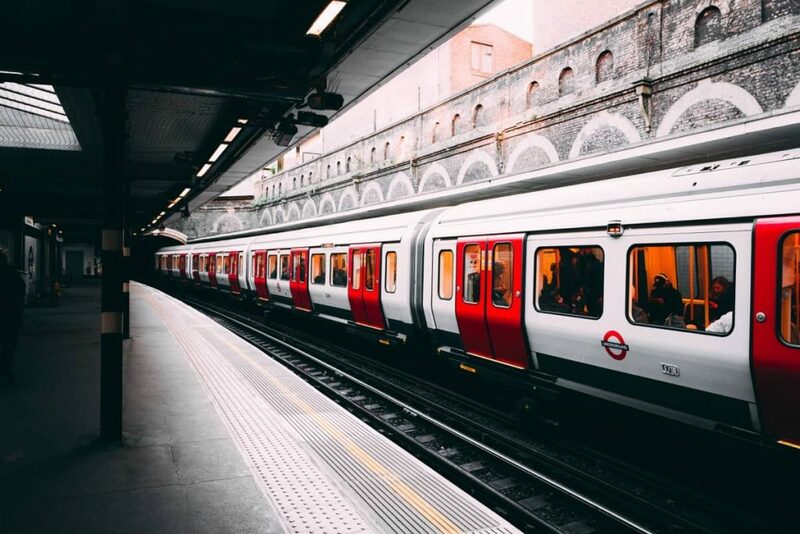 It is ten miles north to the city centre’s square mile but its excellent transport links (as a result of its facilities and attractions) means that it feels considerably closer and is often mistaken for being much more centrally located. The postcode areas for Wembley are HA0 and HA9. What’s the typical accommodation type in Wembley? The development of Wembley and other areas along the Metropolitan line in the 1930s means that you’ll find mainly detached, semi-detached and terraced houses from this period here. Gentrification and new-builds can be found close to the Wembley Stadium development and there’s lots of flats and modern apartments in that area. It’s not the easiest place to find your own place in, as those who buy tend to stay for a long time and flats outnumber houses 3-to-1 in the rental market. Wembley, despite being out of the city centre, is home to lots of tourist attractions and so is still busy with people around-the-clock. Crime rarely happens to residents and is primarily focused around petty offences aimed at or caused by tourists, so it’s a safe neighbourhood to stay within; and well-connected enough that you needn’t walk around alone if you don’t want to. What type of people live in Wembley? Wembley is a fantastically diverse district with a range of community groups, faith groups and cultural attractions. Its variety of schools and facilities make it the ideal base for families and young professionals and couples can be found in the re-generated developments around Wembley Arena and the London Designer Outlet village. There’s 5,000 student flats in the area too, but students tend to disperse during the day, so you may not see them around as often as you’d expect. You’ll find a large South Asian community here, as well as French families around the Lycee International de Londres, and a growing Russian population. What transport links does Wembley offer? The attractions in the district mean that transport links are strong, to cater for the millions of visitors and tourists who visit the area every year. Three stations link the neighbourhood to the rest of London: Wembley Park on the Metropolitan and Jubilee lines, Wembley Central on the Bakerloo and Overground lines, ad Wembley Stadium with mainline services to Marylebone. All stations sit within zone 4. The Harrow Road passes through the centre of Wembley and the North Circular is nearby, so if you choose to drive, you’ll be able to get in and out easily. These large roads accommodate a number of TfL London Bus services and National Express coaches both into the centre of London and further afield out and about. Traffic on match days and during big events can get busy – so walk or take the train if you need to get around during peak periods. What is there to do in Wembley? Wembley has essentially grown around its attractions, so if you’re lucky enough to stay here, you may never need leave! Newly built directly opposite Wembley Stadium, the Designer Outlet Village is arguably the best place in London to pick up a bargain, with over 80 stores housing only the highest end of designers in clothing, footwear, homeware and jewellery. There’s also lots of restaurants (both chain and independent) and a large cinema – so you can shop all day then stop for a spot of dinner and a movie in the evening! Also just opposite the world-famous stadium is the Wembley SSE Arena, a live entertainment venue that hosts gigs, exhibitions, performances and the filming of several TV shows; most notably perhaps, is the X-Factor. Most filming sessions can be attended for free with nothing to pay; check online and attend auditions, performances and grand finals for a unique and exciting day out. If you are an international student, intern or professional looking for homestay (“host family”) accommodation in Wembley or close by, we would love to hear from you. Similarly, if you have a spare room in your Wembley home and are interested in hosting international students, please do get in touch with us.